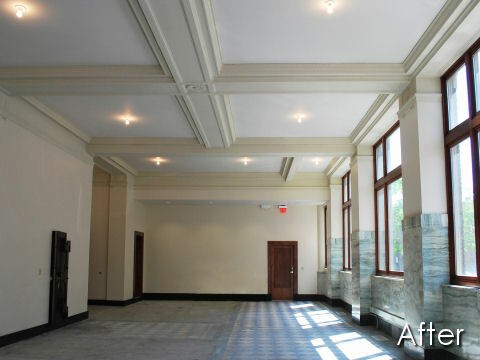 As an experienced drywall company, we work with a number of leading home builders and general contractors. This creates a well rounded experience helping us serve our in a cost effective approach. We can patch and match any drywall repairs you may have including plumbing holes, electrical holes and all and any dings in your drywall. 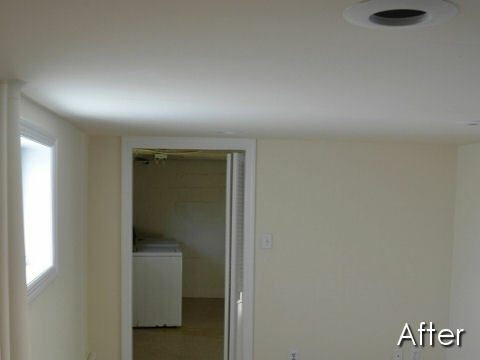 We fix drywall dents, drywall scuffs and scrapes that your wall may have. 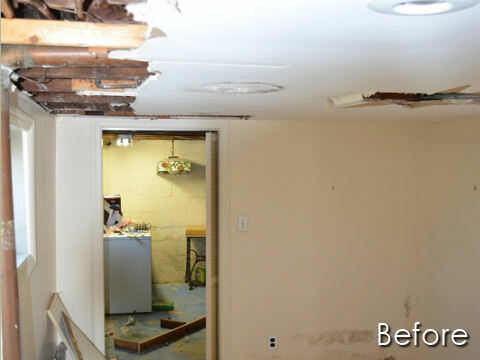 We take care of water damage restorations that include, drywall, painting, baseboards, casings, etc. With our texture matching experience, we can match any and all of your current textures. 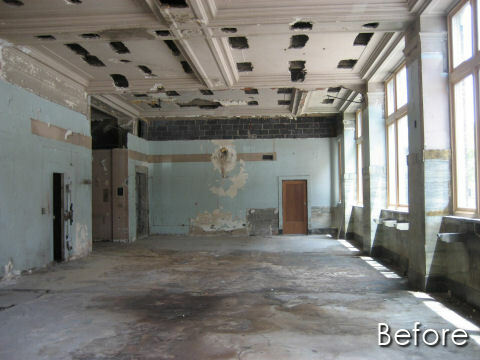 We specialize in orange peel, knock down, splatter, hand trowel, and acoustic textures. Our team is ready to install drywall from one sheet all the way up to a 4,000 sq. ft. custom home.